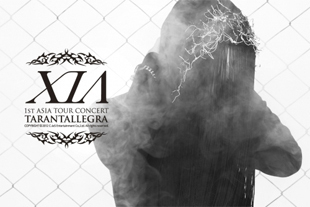 One of the top, most recognized idol members, Junsu of JYJ will be holding his first very own solo concert. It'll be not only a spectacle, but one that doesn't lose its focus on musicality. Junsu has already proven himself as not only a young and talented star, but one that has the vocal skills and even acting ability to make a name for himself out side of TVXQ or JYJ. This solo concert will be his chance to shine and prove that.